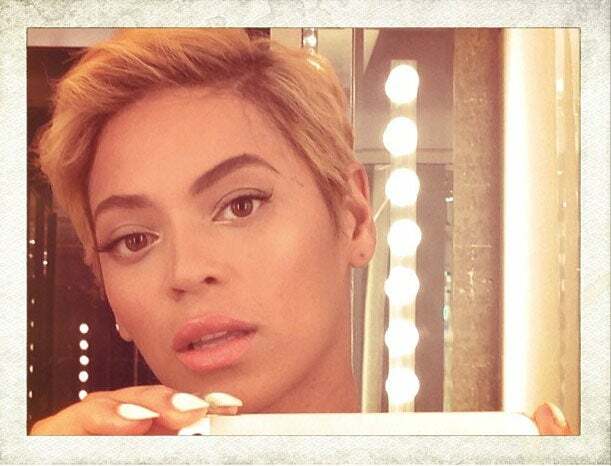 ESSENCE Poll: What Do You Think of Beyoncé's New Short Haircut? The "Grown Woman" singer chopped off her long blonde locks! She’s a grown woman! And Beyoncé will do whatever she wants. The diva, who is known for her long blonde locks blowing in the breeze on stage (they recently got caught in a fan), just did the big chop. Beyoncé debuted a short blonde pixie cut on Instagram early Thursday morning. It’s unclear whether the new hairstyle is part of her new image in preparation for a new album in the works, or if she simply got tired of her old look. She just wrapped up the North American leg of her tour in Brooklyn this week. The singer will head to the U.K. on August 17 for two appearances before returning to the U.S. for the Made in America Festival on August 31. What do you think of Beyoncé’s new ‘do?